On the surface, Jackson is the American Dream personified. From a troubled childhood, she overcame immeasurable odds to create a cosmetics empire. 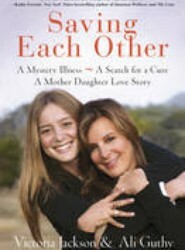 But her greatest fear was realized when her daughter was diagnosed with a rare autoimmune disease.